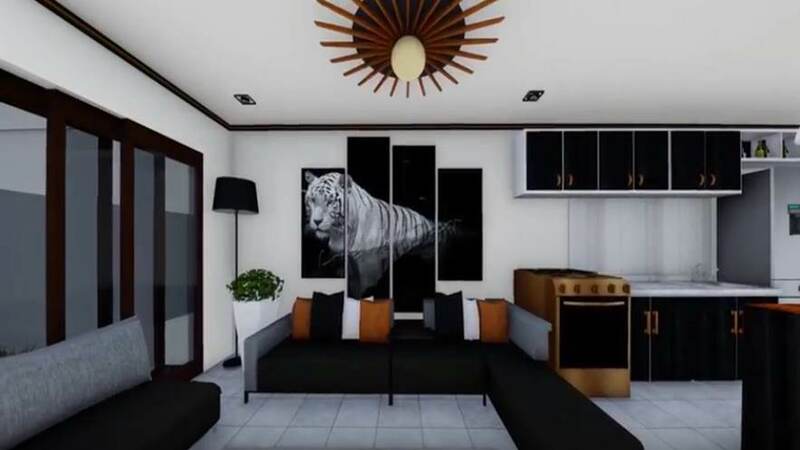 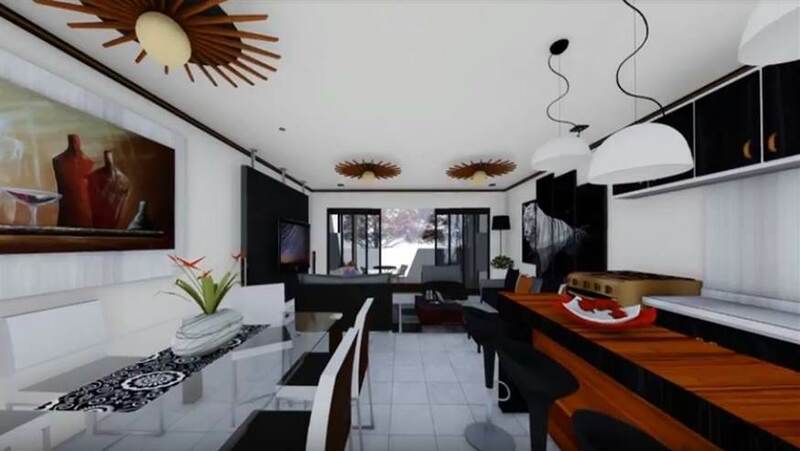 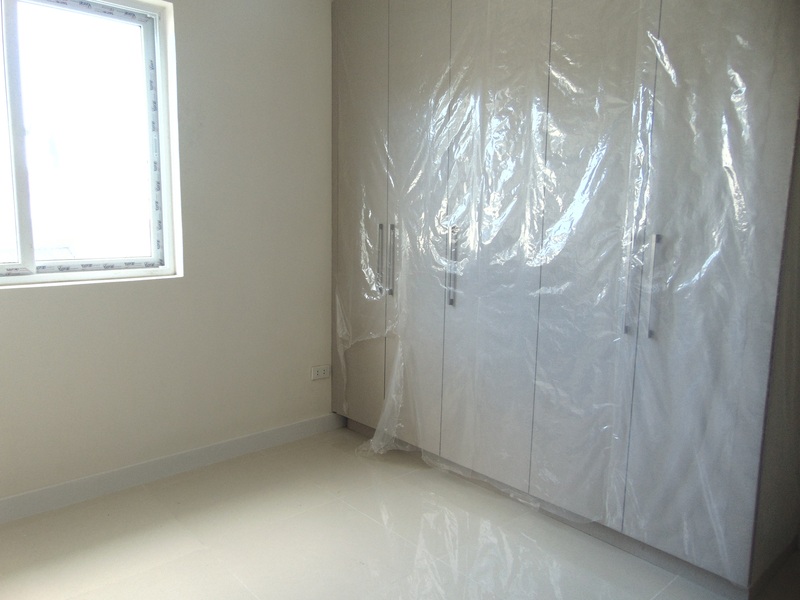 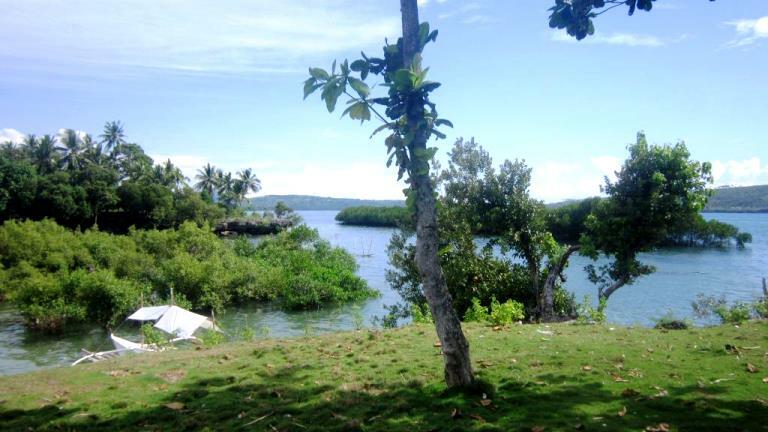 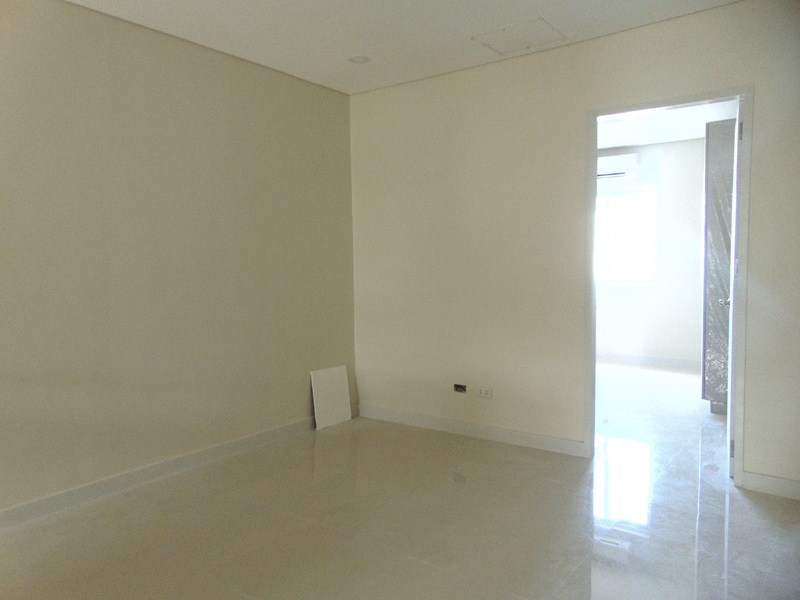 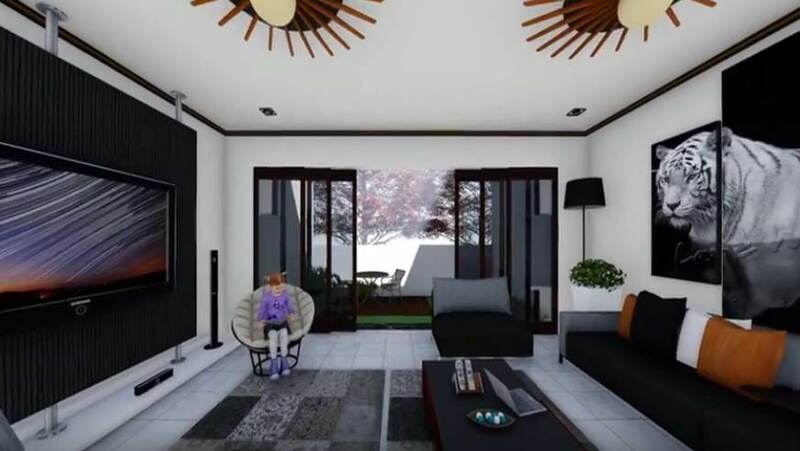 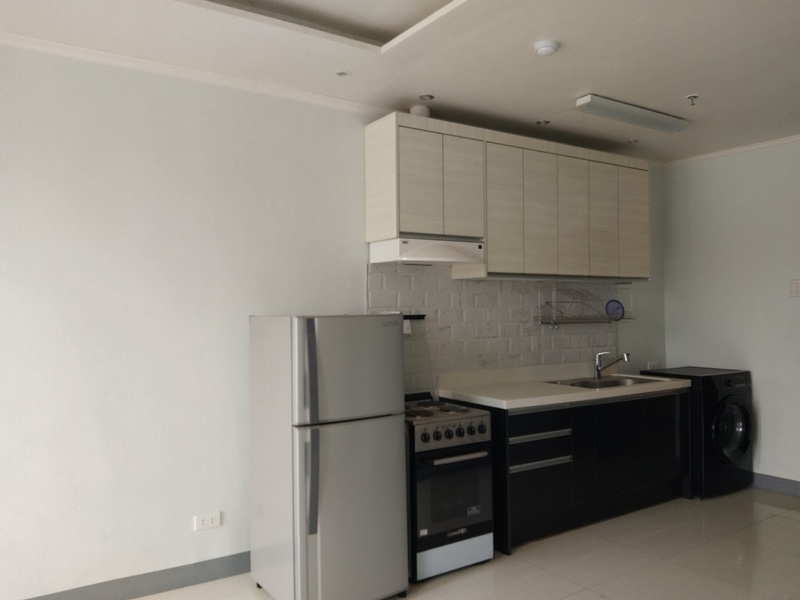 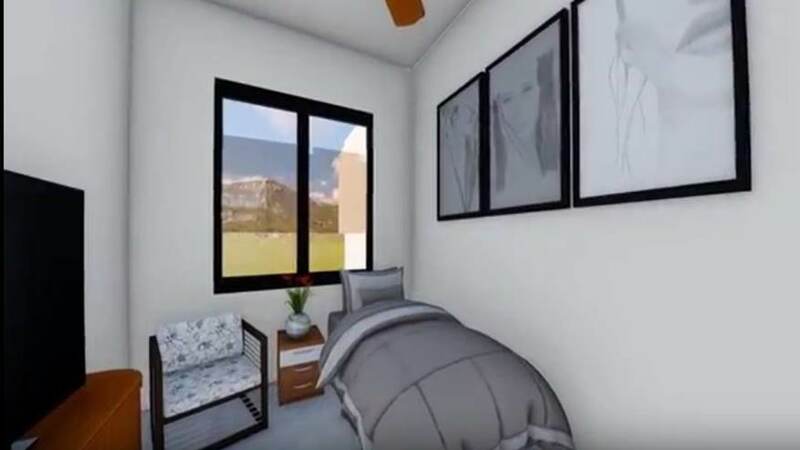 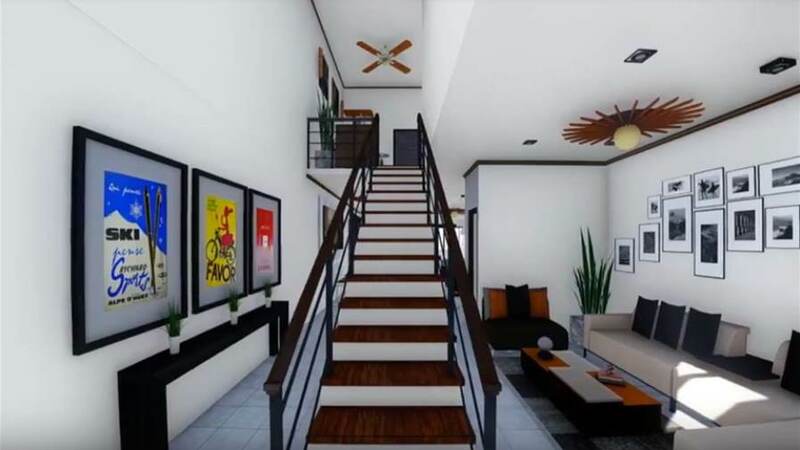 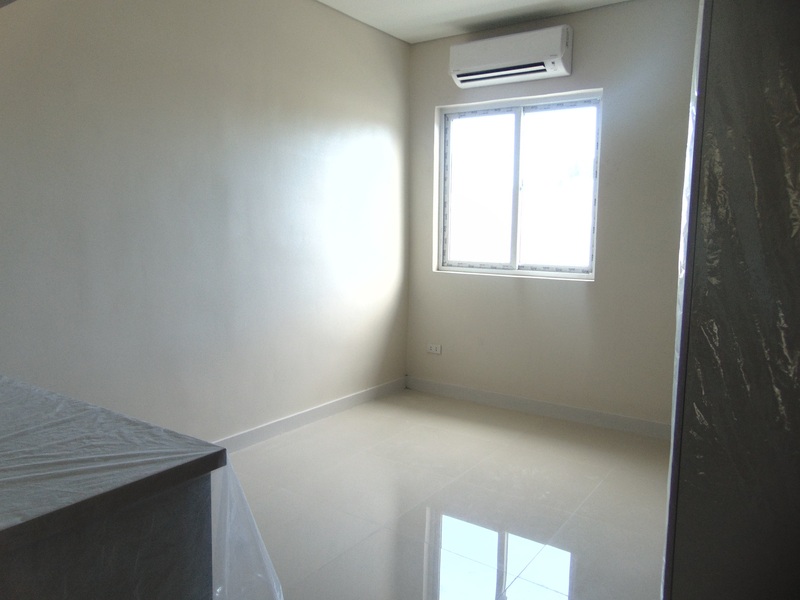 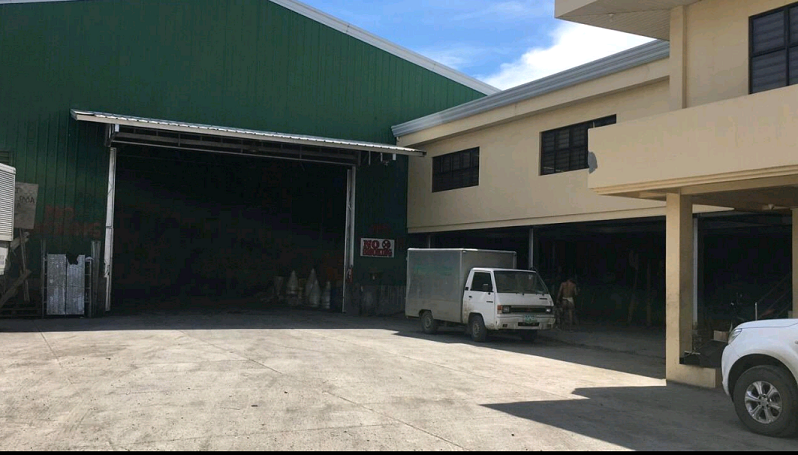 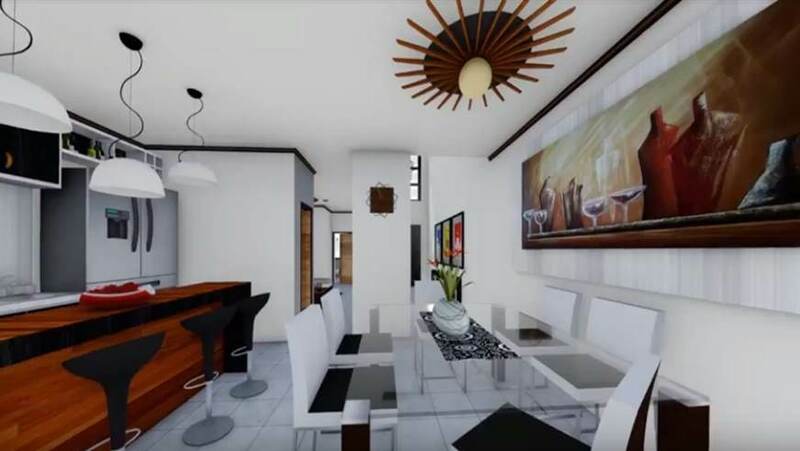 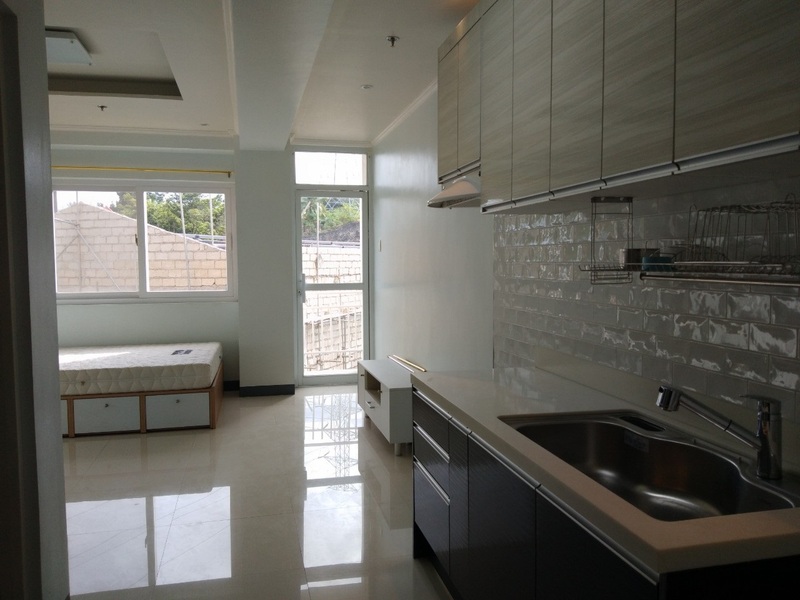 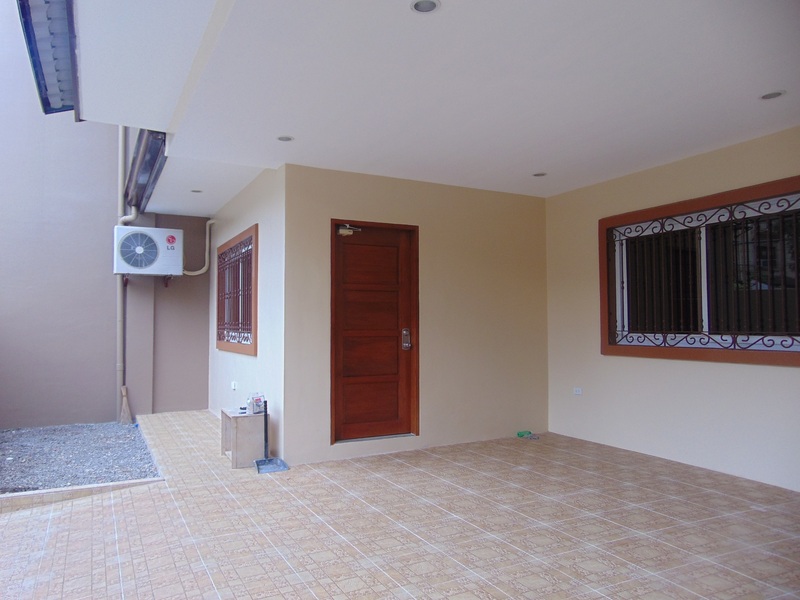 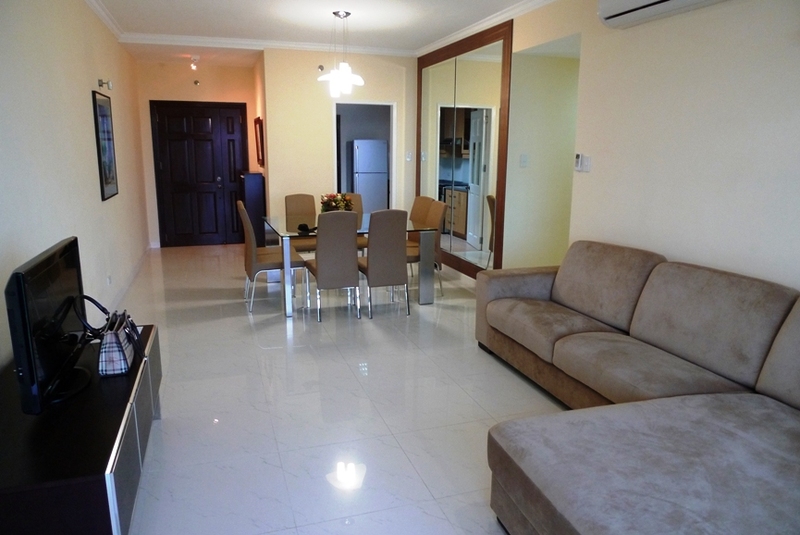 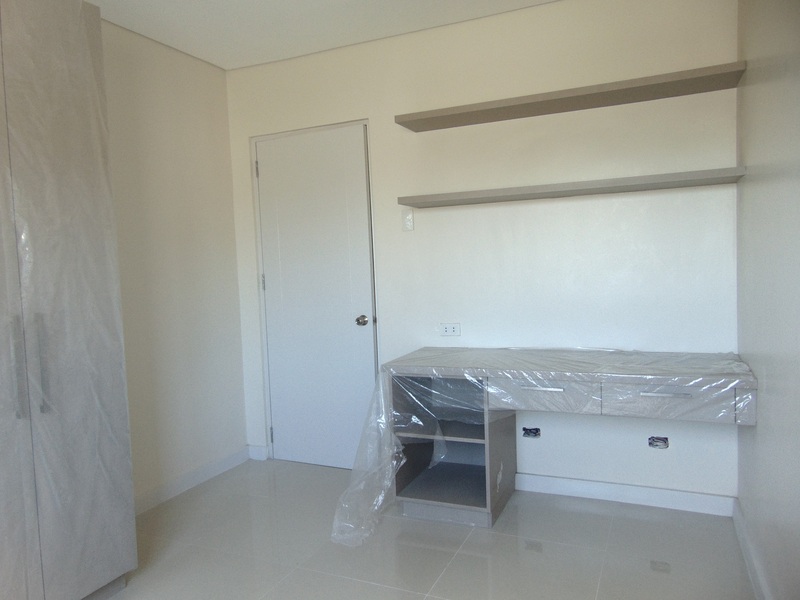 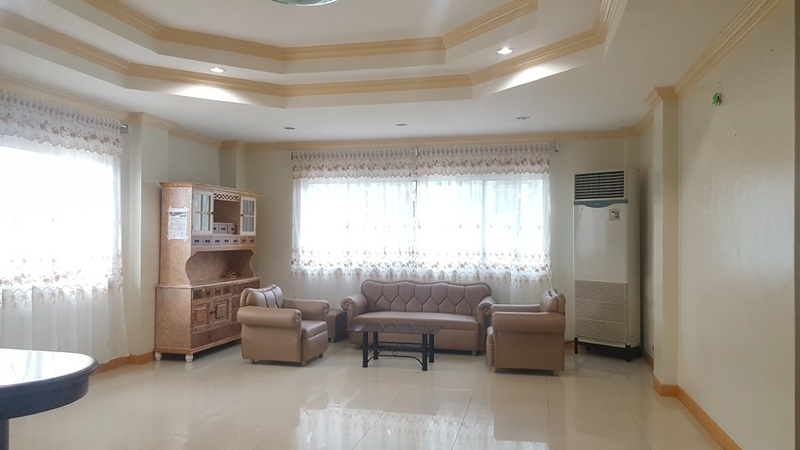 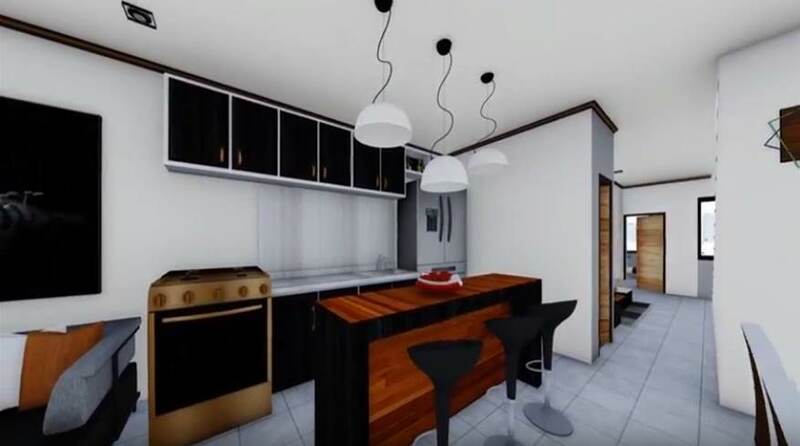 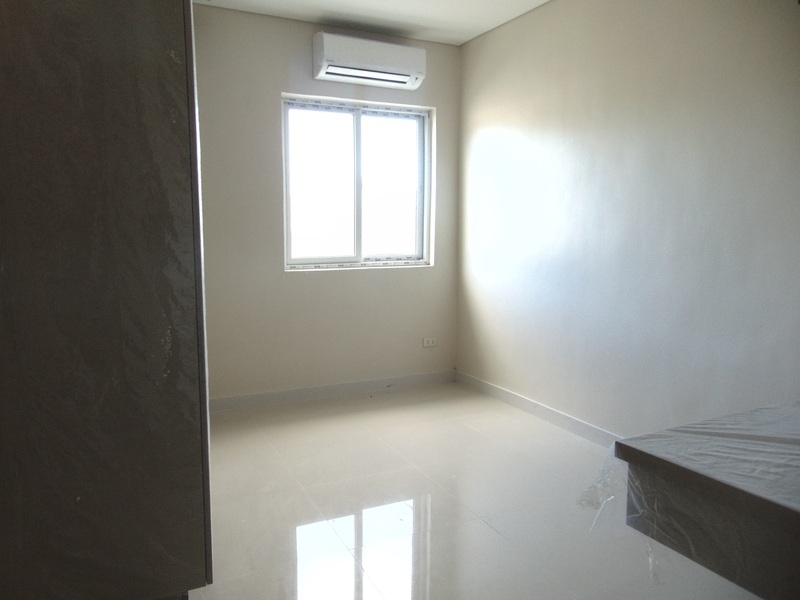 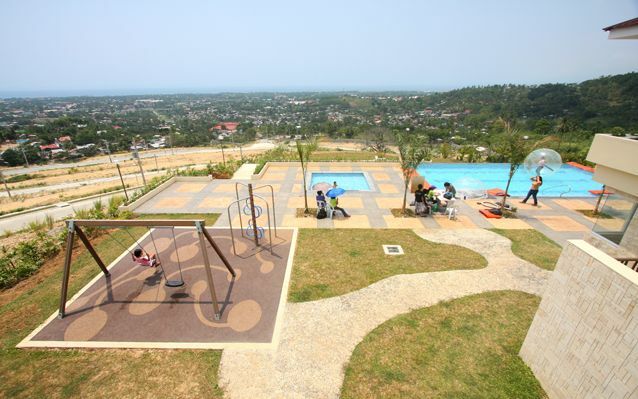 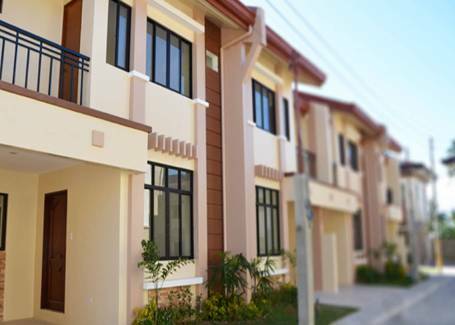 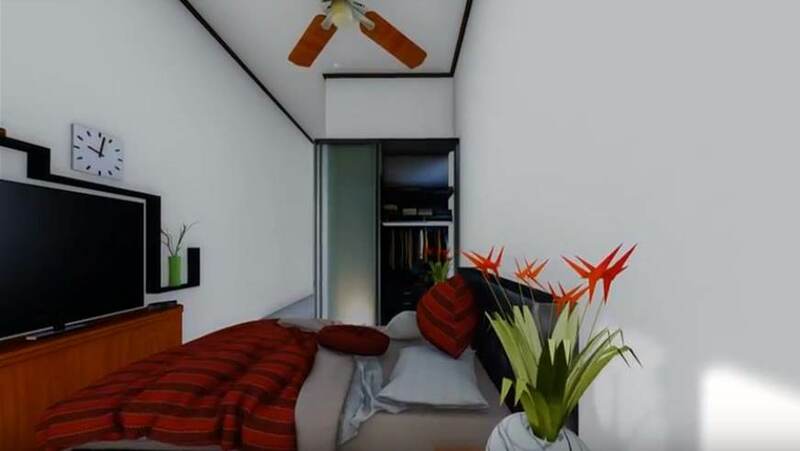 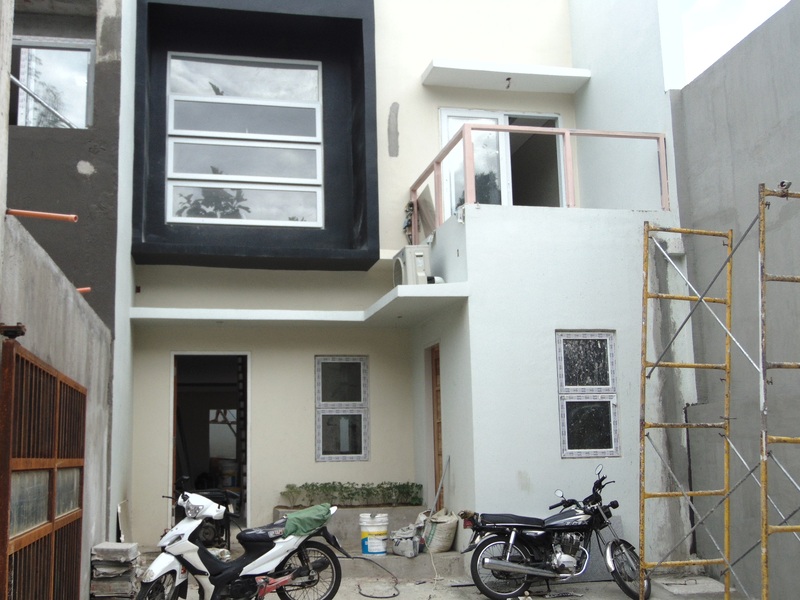 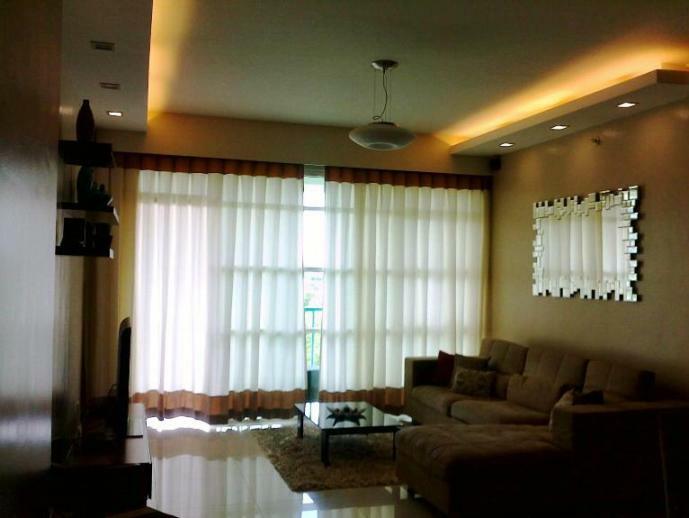 4-Bedrooms House and lot for Sale located Lahug, Cebu City, Philippines. 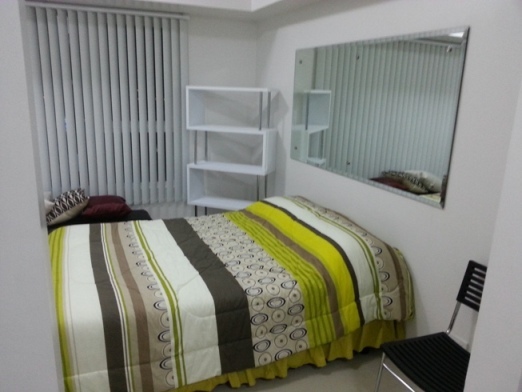 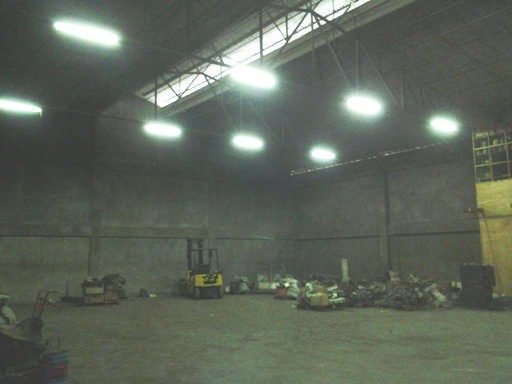 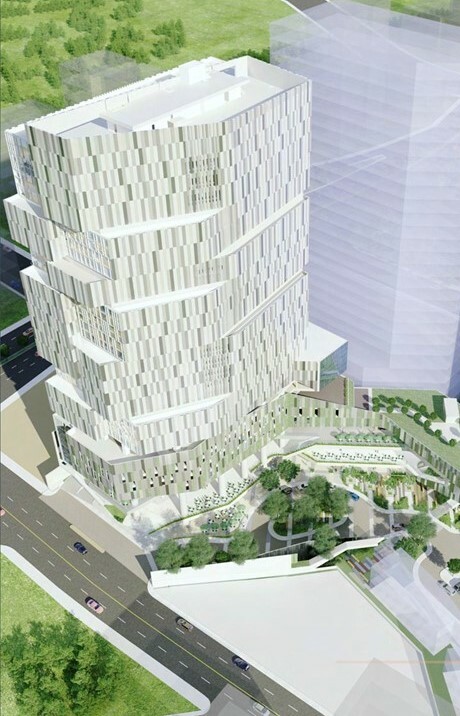 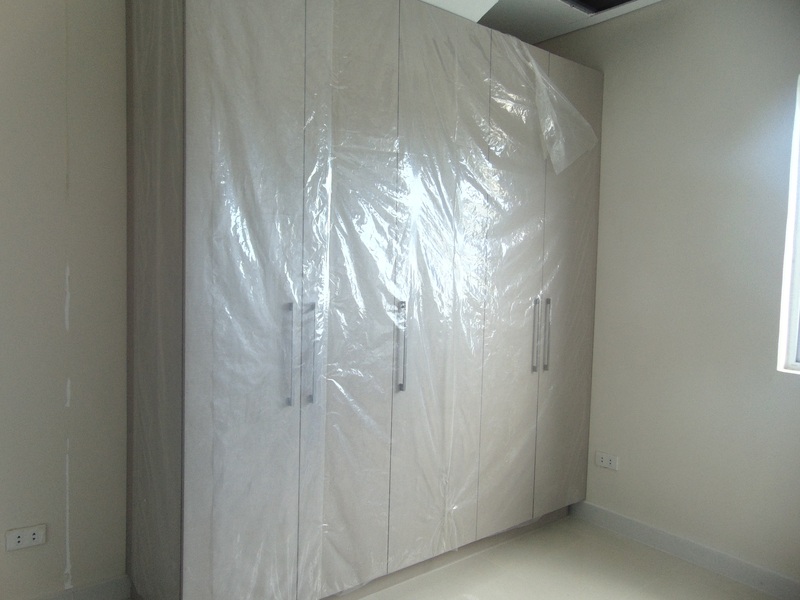 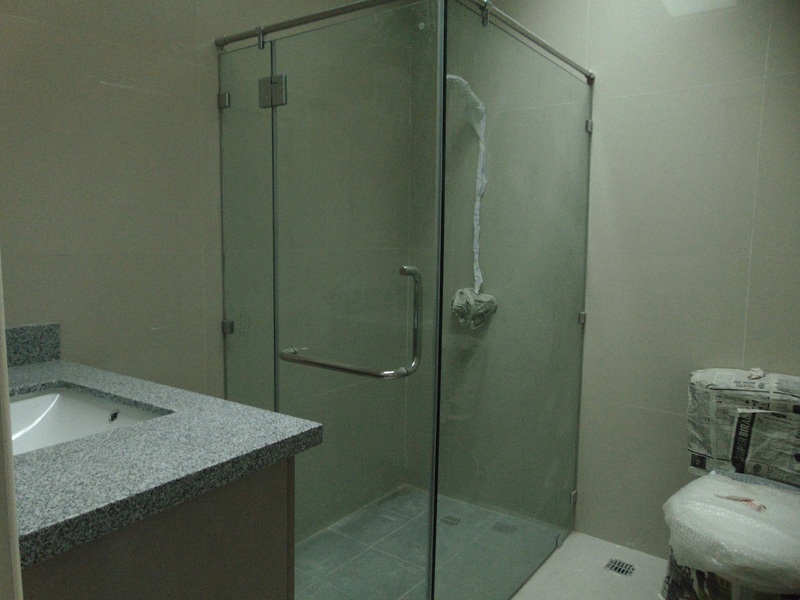 It is very accessible going to Banks, Malls, hospitals, schools and University. 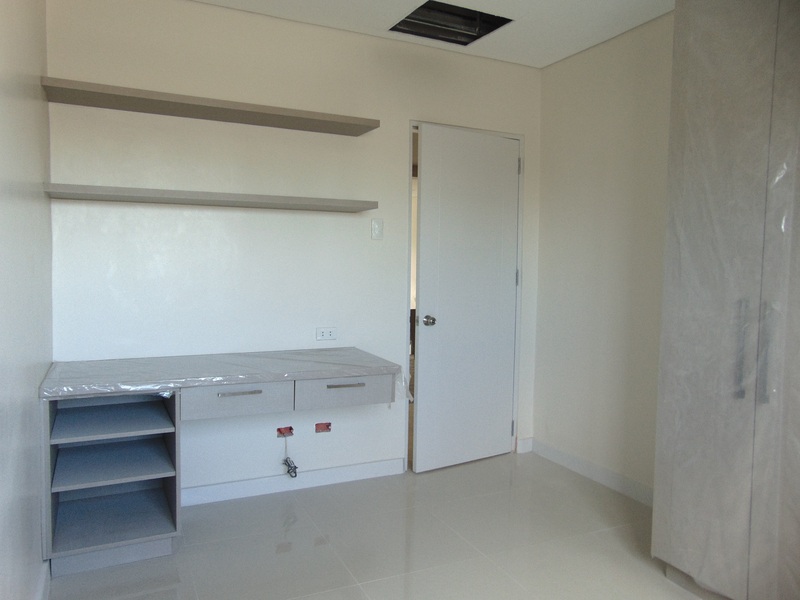 We also accept Real Estate Appraisal Services.